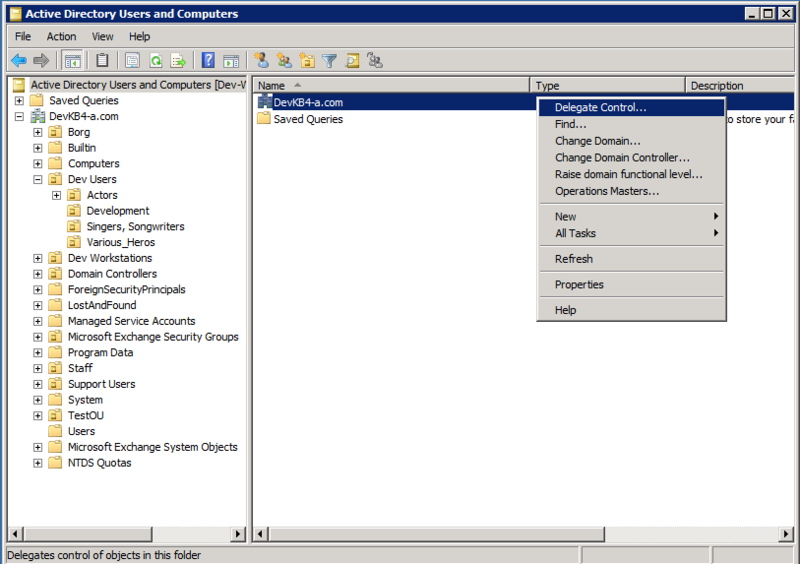 Open Active Directory. 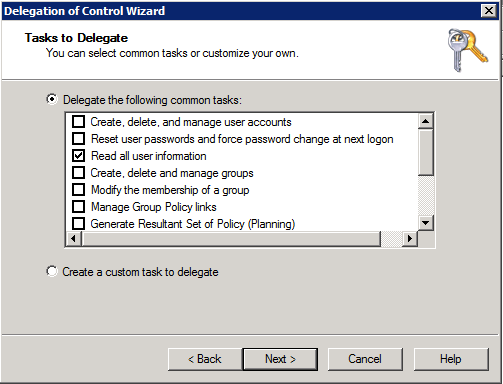 Right-click on your domain and select Delegate Control. Add ADI Service account (created previously). 4. 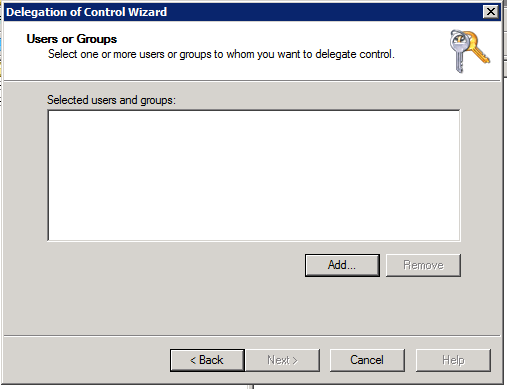 Finally, you will need to reconfigure your ADI sync service if you want to use your new AD service account with ADI.